What’s New at Treasure Island?? Our new play frame extension is open for all to enjoy. We’ve added tunnels, bounce balls, port holes and more so there is more fun than ever at Treasure Island. 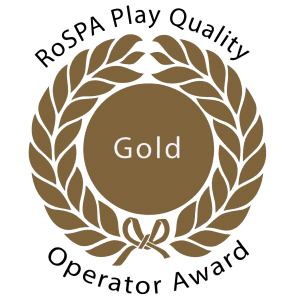 We are thrilled to announce that following our most recent annual play safety inspection by ROSPA (The Royal Society for the Prevention of Accidents) we have been awarded Gold Standard Quality Operator for the second year running. 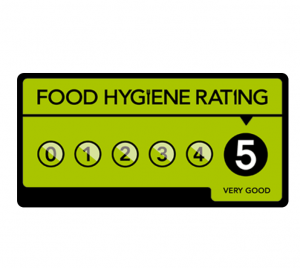 Only a limited number of soft play centres nationally are awarded this level! RoSPA’s Health and Safety Awards are internationally recognised and are a sought after accolade from every sector. We are delighted to receive this second Gold award, recognising our health and safety management processes and our staff’s efforts in managing and maintaining a safe area for children to play in. ee what’s new at Treasure Island! We opened Treasure Island children’s Play Centre in Northfield, Birmingham in November 2005 and has since then built a reputation as one of the most enjoyable play experiences for children from toddlers to juniors in the area. Exciting gallery of multi level climbs, passages, tunnels, boarding nets, and Dizzy Disk. Children can also enjoy our mini Sports Court. Additional activities are available Monday -Friday during toddler mornings which are very popular with the little ones. s young children a fantastic opportunity to develop their physical co-ordination and social skills. Here they can become more creative and confident and learn through play, having great fun at the same time! Parents are always encouraged to join in with their children …. you’re never too old for fun! Which can hold up to 30 children (please speak to us if you need a bigger booking) with plenty of extra seating for adults too. Treasure Island staff pride themselves on offering our customers a smooth and well organized party for your children. To offer children a safe, clean, fun and interactive environment in which to play while parents and guardians can relax. To offer a friendly and warm welcome to our customers. 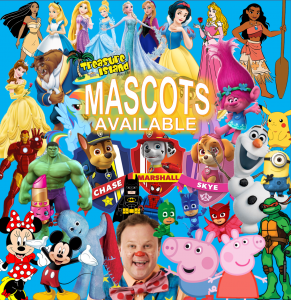 To provide a service that exceeds the expectations of parents and the usual standards in Children’s Soft Play Centres.